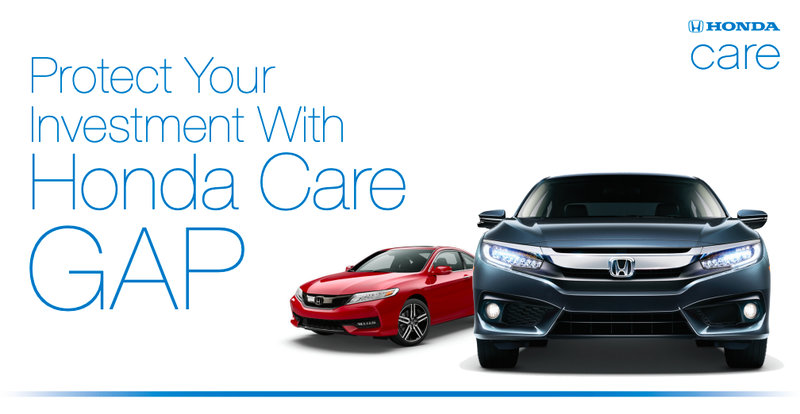 Honda Care GAP can help protect you from having to pay unexpected expenses. In the unfortunate event of unrecovered theft or total loss of your vehicle, you could be surprised by the amount of your financial responsibility. Honda Care® Guaranteed Asset Protection (GAP) can waive up to the difference between what you owe your lender and what your vehicle insurance covers1. Ultimately, what’s not covered by your vehicle insurance settlement can literally add up to thousands of dollars of unexpected costs. Honda Care GAP is another trusted Honda quality product. 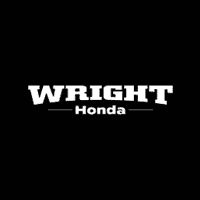 Ask Wright Honda today how Honda Care GAP can help protect your investment. 1 Actual waiver benefit may not result in entire GAP amount being waived. Please refer to Honda Care GAP Waiver Addendum for complete details. 2 Available on loan amounts up to 150% of your vehicle’s MSRP, up to $110,000. Please refer to your GAP Waiver Addendum for details. Programs vary by store/lender/state. Maximum eligibility limits and certain exclusions apply. Note that you remain responsible for past-due payments, late fees and other charges on your loan. All transactions related to the optional Honda Care Guaranteed Asset Protection (GAP) product are governed solely by the provisions of the Addendum. This brochure provides general information about the Honda Care GAP product and should not be solely relied upon when purchasing coverage. Please refer to the Honda Care Gap Waiver Addendum for details of terms, conditions, and specific coverage details, including limitations and exclusions.